Canadian Music Week is thrilled to announce Robbie Robertson as the recipient of the Lifetime Achievement Award in the Canadian Music Industry Hall of Fame. 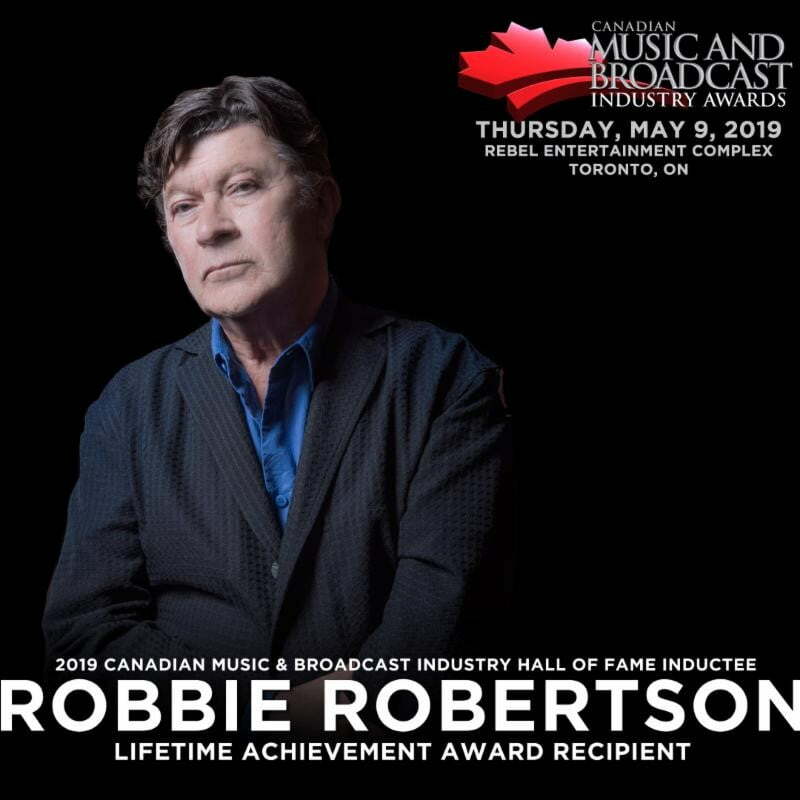 Robbie will be honoured for his exceptional contributions to the music industry at the annual Canadian Music and Broadcast Industry Awards Gala Dinner at Rebel Entertainment Complex in Toronto on Thursday, May 9, 2019. Next articleBryan Adams‘ new single had a little help from one of his friends – British pop star Ed Sheeran.